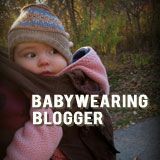 One more last hurrah for breastfeeding month! 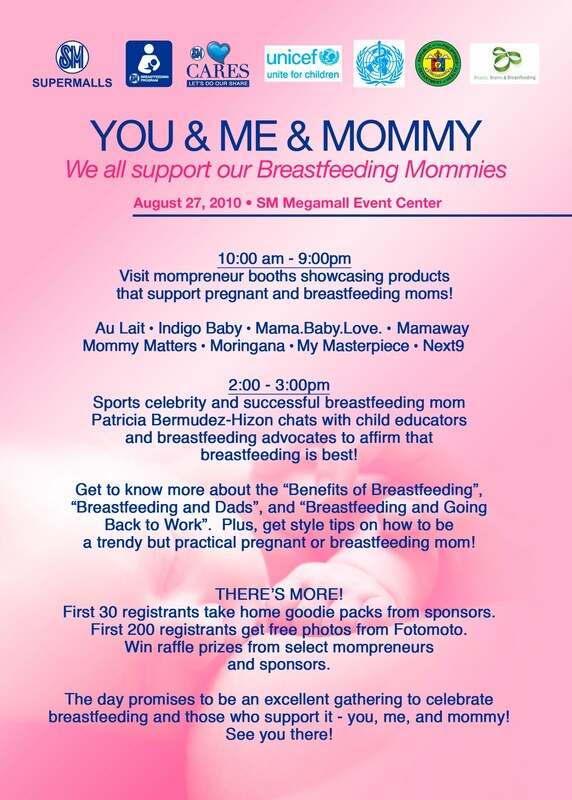 On 27 August 2010, SM Supermalls with Department of Health, World Health Organization and UNICEF will be organizing a breastfeeding celebration entitled Bosom Buddies: We all support breastfeeding mommies. 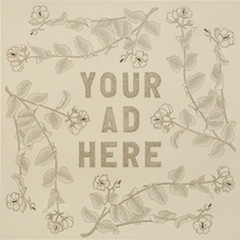 It will be at the Activity Center, Building A. The event will comprise a press conference in the morning, a talk show in the afternoon and a whole day exhibit. 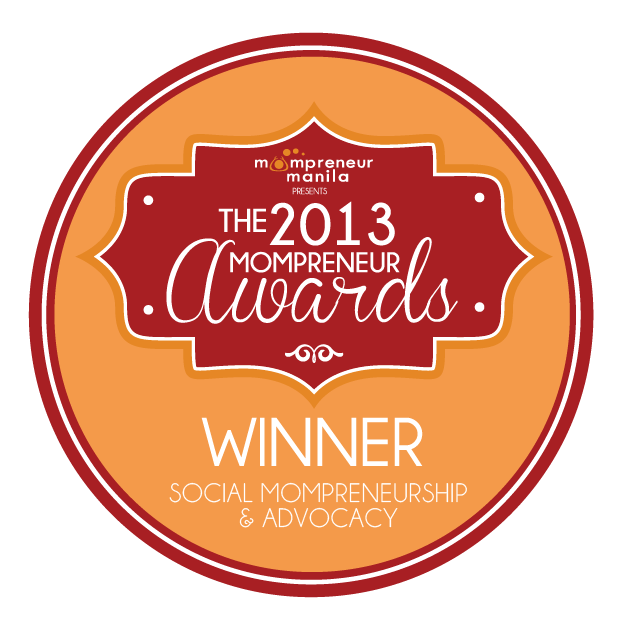 The exhibit will be of 10 mompreneur businesses that have products/services that support the pregnant and/or breastfeeding mom. Meanwhile, the talk show will be hosted by Patricia Bermudez-Hizon with a range of topics and activities. There will be a talk by certified breastfeeding counselor Abbie Yabot on Benefits of Breastfeeding for Baby and Mom with Ten Tips for Breastfeeding Success, a sharing by 2 dads (Jen's Stan and Maybelle's Kenneth) of their experiences with breastfeeding, a testimonial by former Ms. Maja Philippines Iza Bungubung on Beauty, Brains and Breastfeeding and tips and tricks by me on sustaining milk supply and continuing breastfeeding at the end of maternity leave. 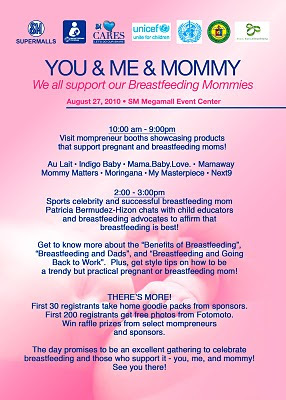 Apart from the talks and sharing, there will also be various activities interspersed with the talk show - Touch Therapy by Johnson & Johnson, a Diaper Dads Game, Expressing Milk at Work - Packing the Essentials by Candice Yaw and a Mommy in Style Fashion Show by Mommy Matters and Mothers En Vogue. Save the date and hope to see you there!